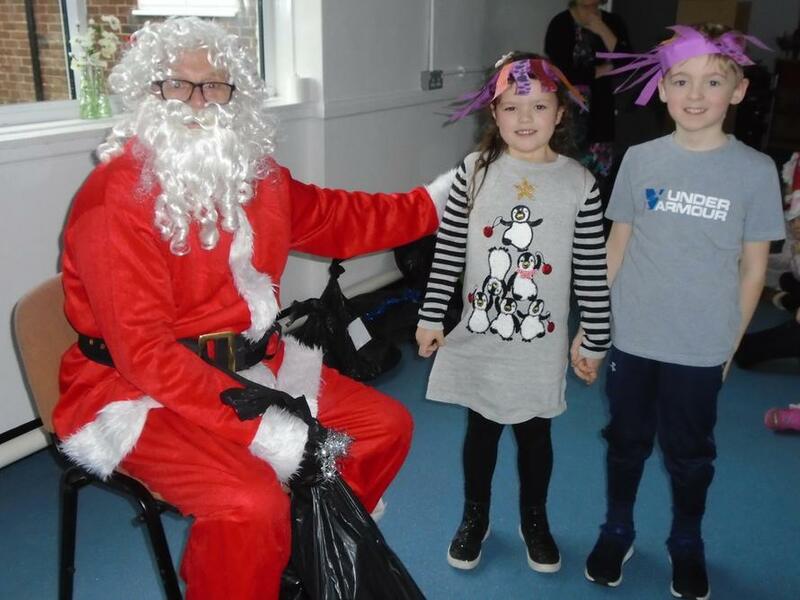 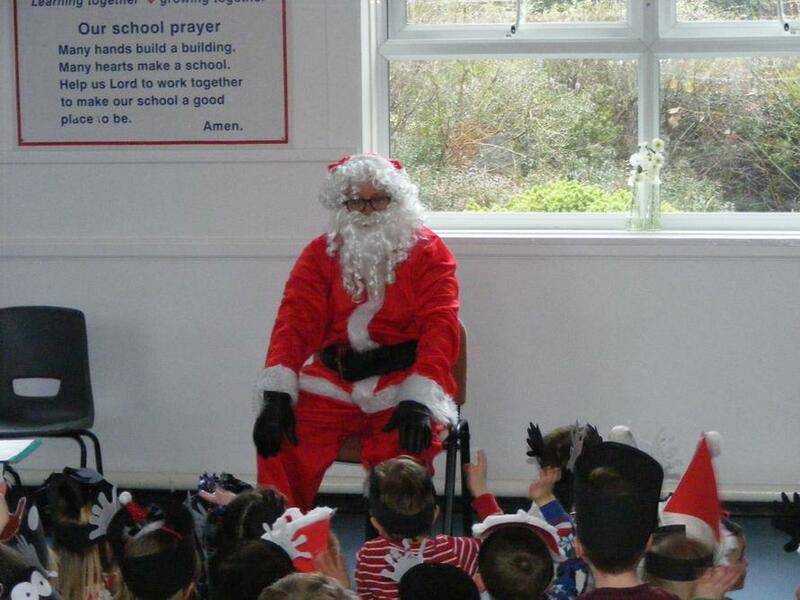 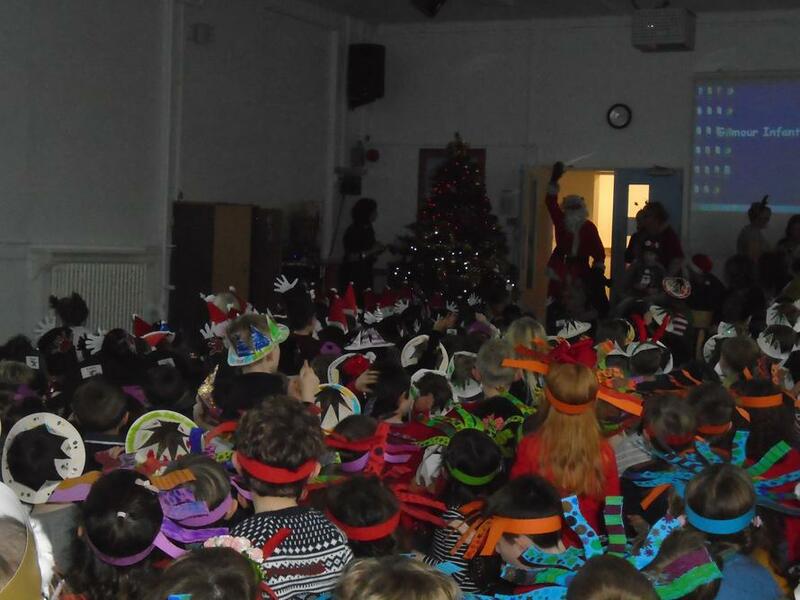 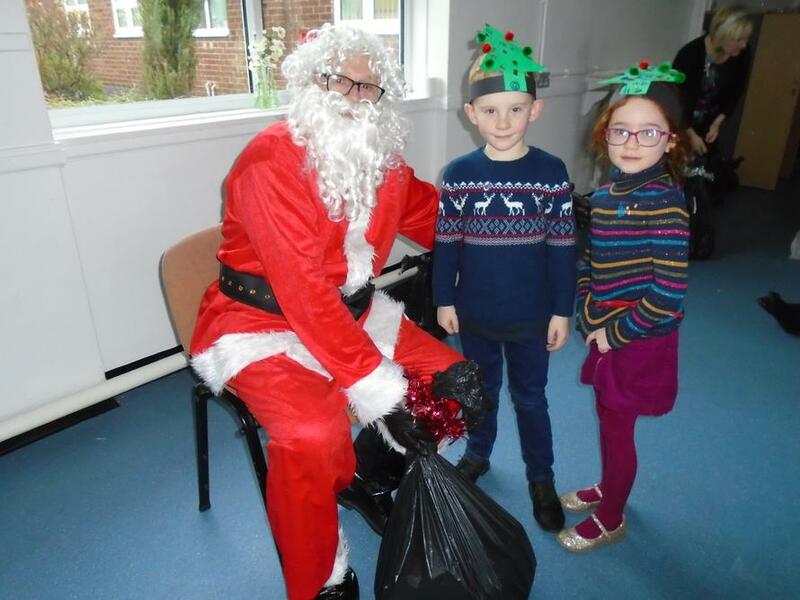 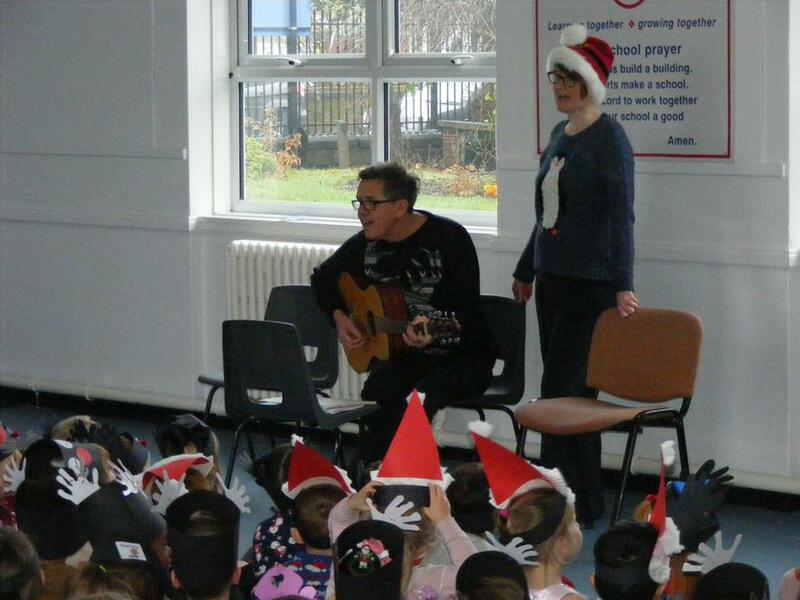 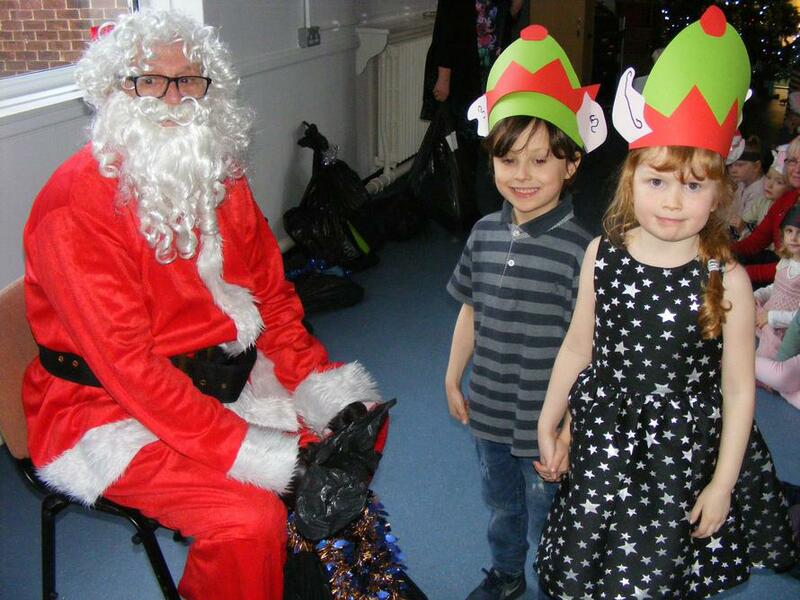 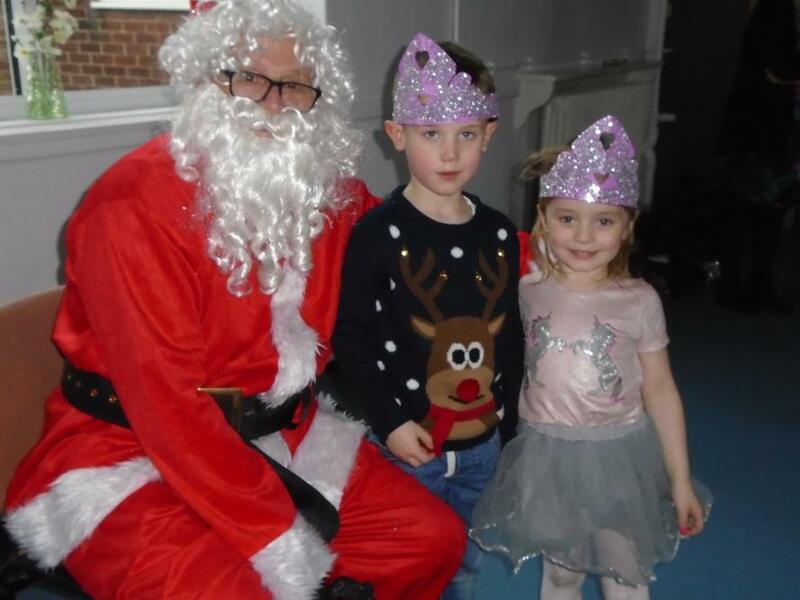 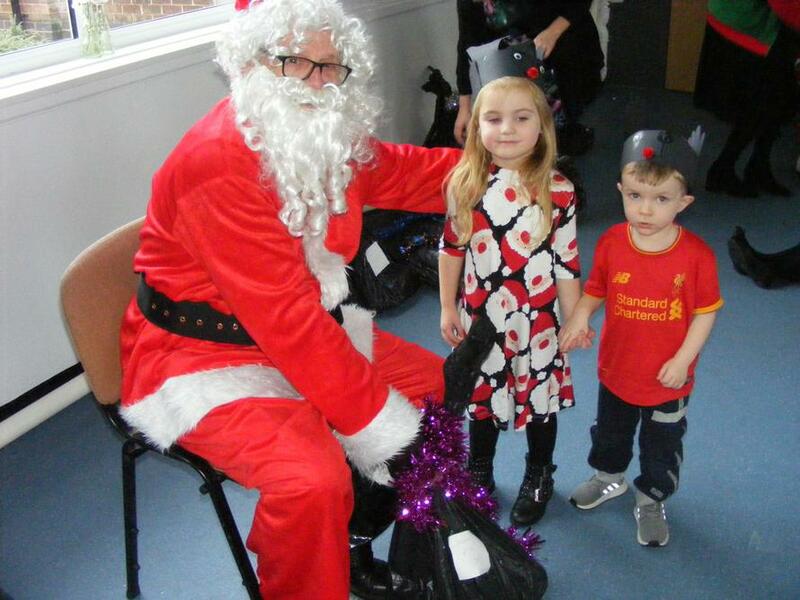 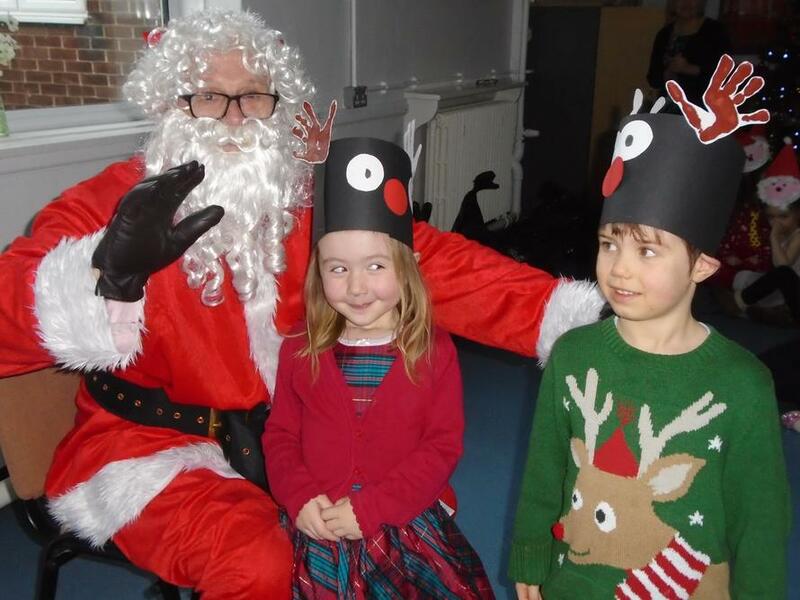 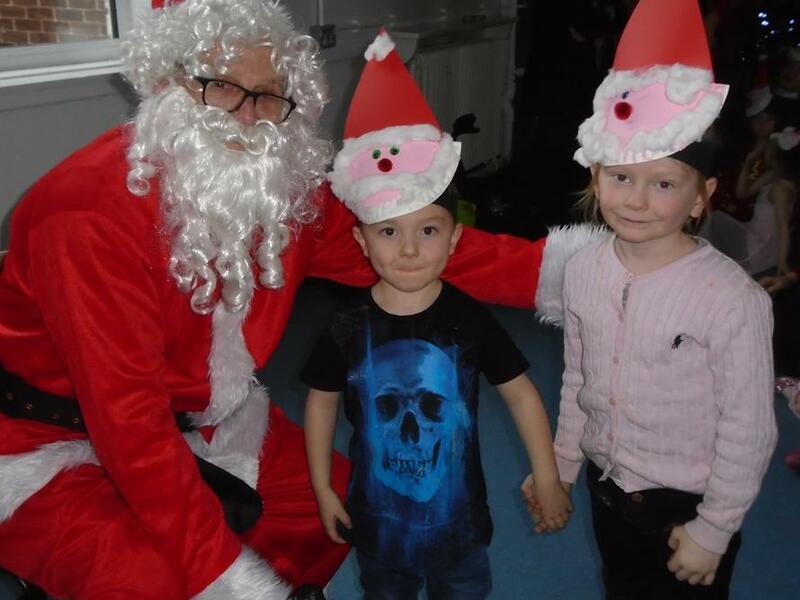 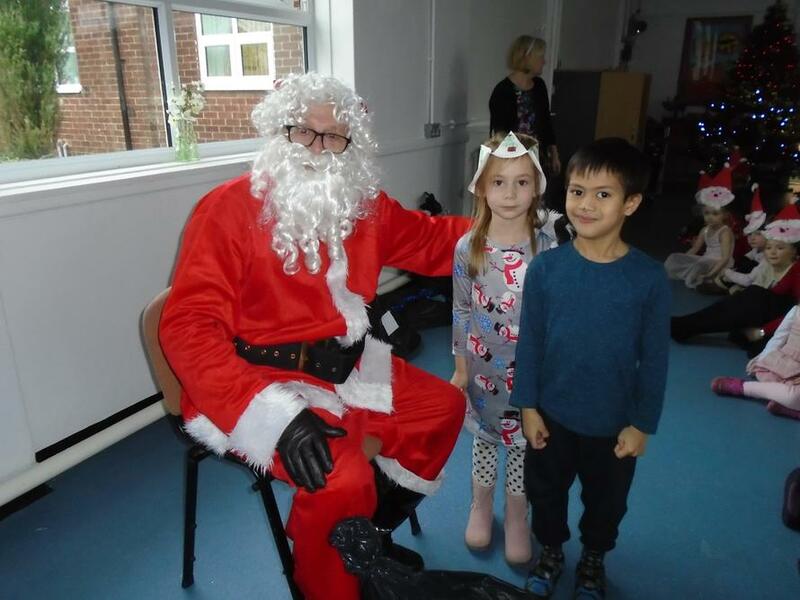 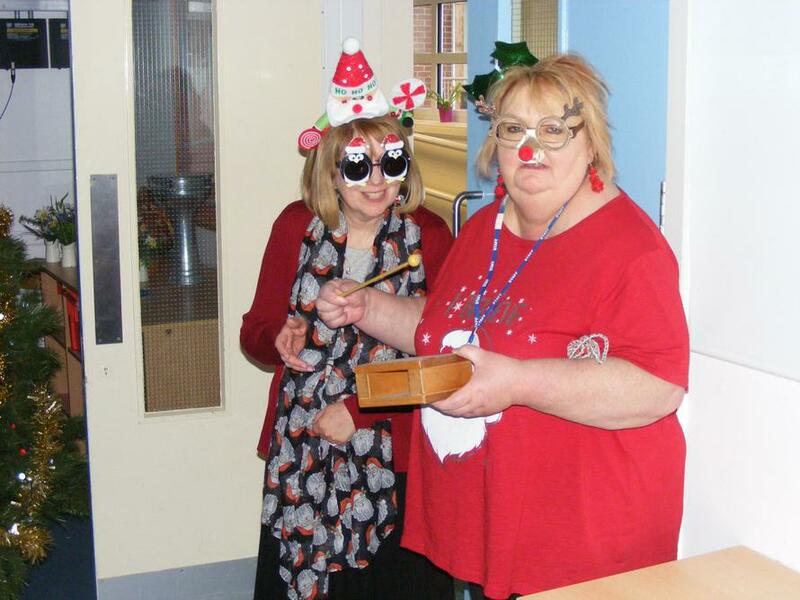 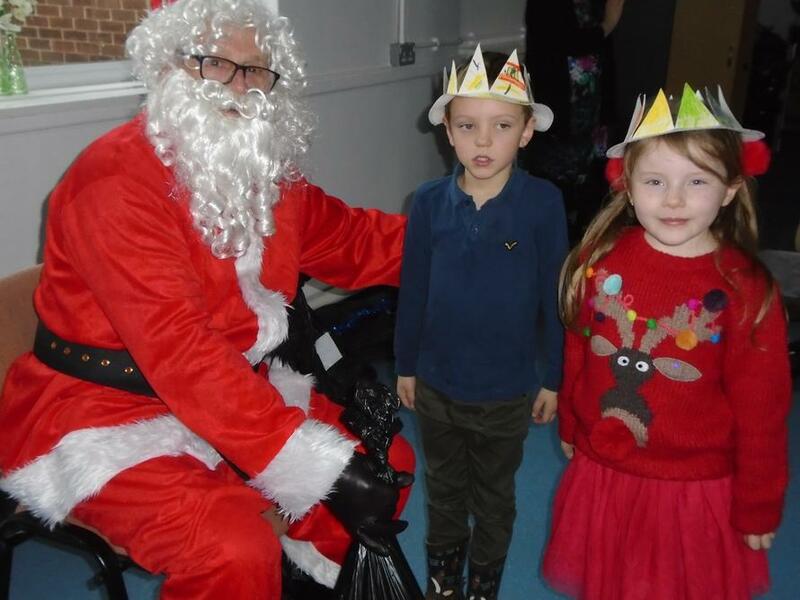 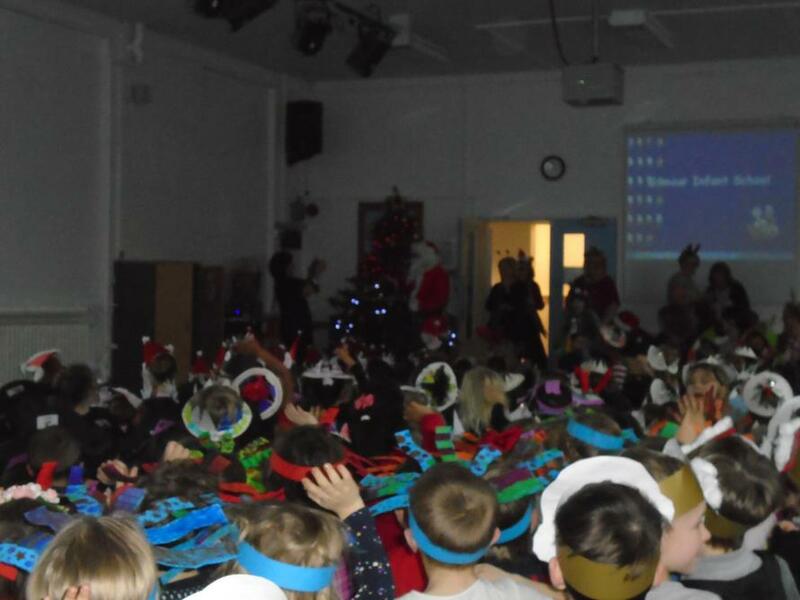 Yesterday, the children had a special visitor come to school. 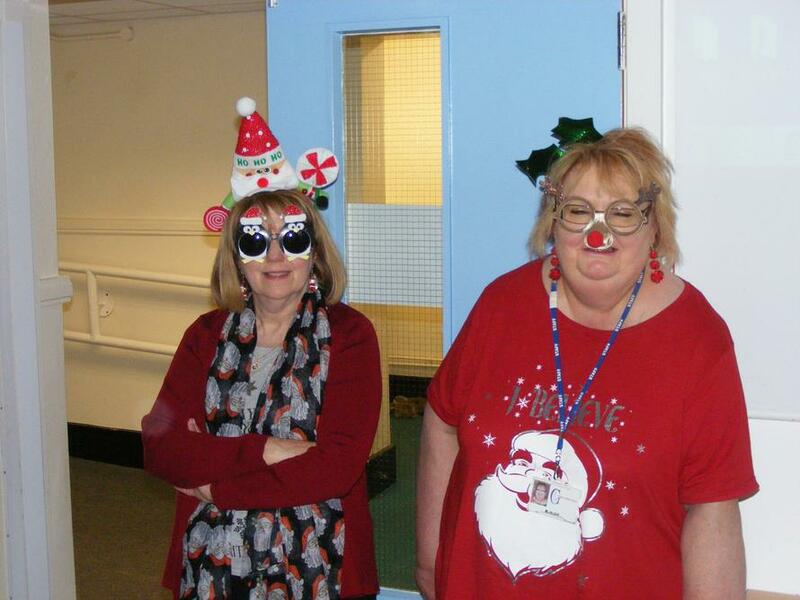 The signs that a visitor had arrived came earlier in the day with some capturing on the security cameras. 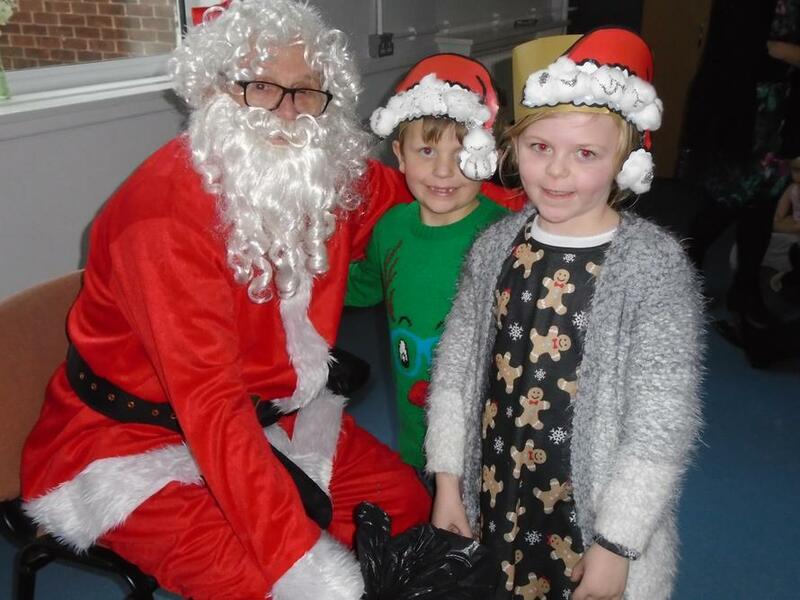 Santa came and listened to some singing and provided each class with some gifts!